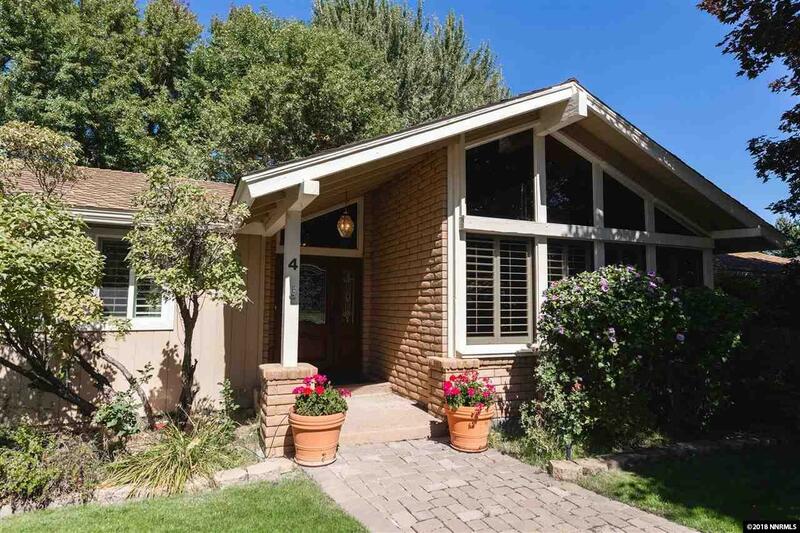 Situated at the base of Kings Canyon in a historically desired neighborhood of West Carson City, this large single level home sits on almost a half acre lot with mature lush landscape. The interior features two large living rooms, 2 fireplaces, formal dining room, and an updated eat-in kitchen that opens to the family room. All five bedrooms are spacious while the master has vaulted exposed beam ceilings and a large walk-in closet. The garage is over 1000 sqft with room for toys, workshop, or more cars!